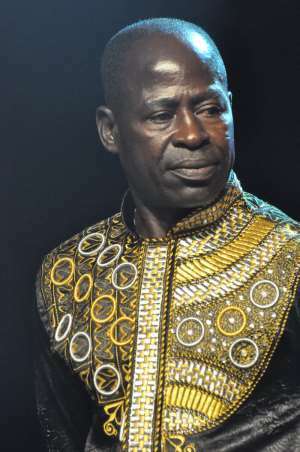 Veteran Highlife musician, Daniel Amakye Dede has revealed the circumstances that led to his accident at Nsutam on the Anyinam-Bunso road in the Eastern region. According to Amakye –Dede the driver, who caused the accident, was on phone so he lost control and run into his car. “A guy who was in the car with me told me after I regained consciousness that the driver was speaking on phone and crashed into our car,” he noted. Sharing his experience three years after the incident, Amakye Dede disclosed that, the careless driver was taken to court this year after persistent pressure on the police. He bemoaned how such careless drivers are left off the hook after causing the death of innocent Ghanaians.